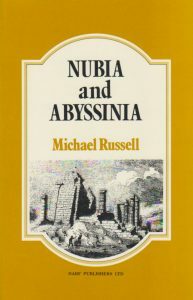 View basket “Nubia and Abyssinia” has been added to your basket. 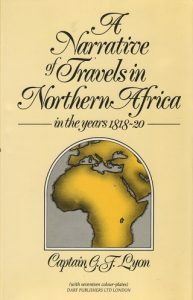 During the relative calm of the mid-nineteenth century, many European travellers were attracted tot the desert regions of North Africa. 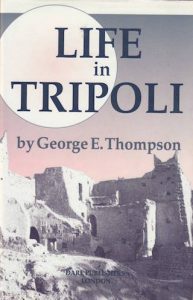 Some came in search of places of Classical interest, others joined scientific expeditions. A few were attracted merely by the the desert’s mystery and romance. James Hamilton was such a traveller. Though the slave trade still flourished, and dangers from thieves and, worse, disease still were prevalent, North Africa now held less secrets than its dark interior. 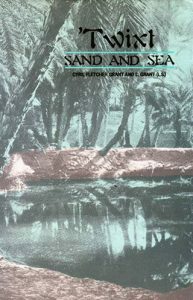 Hamilton’s journey, in 1852, through the deserts of Cyrenaica (Barqah) takes the form of an excursion, here entertainingly retold. 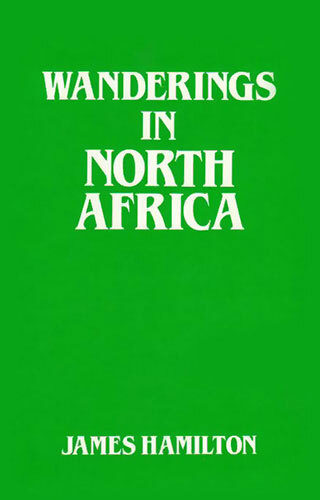 True to these principles, Hamilton’s ‘wanderings’ have a charm all their own, and this facsimile of the edition first published in 1856 will be welcomed by a wide readership.